July 26, 2017 1340 × 1223 This Swedish engineer invented the three-point seatbelt. What was his name? 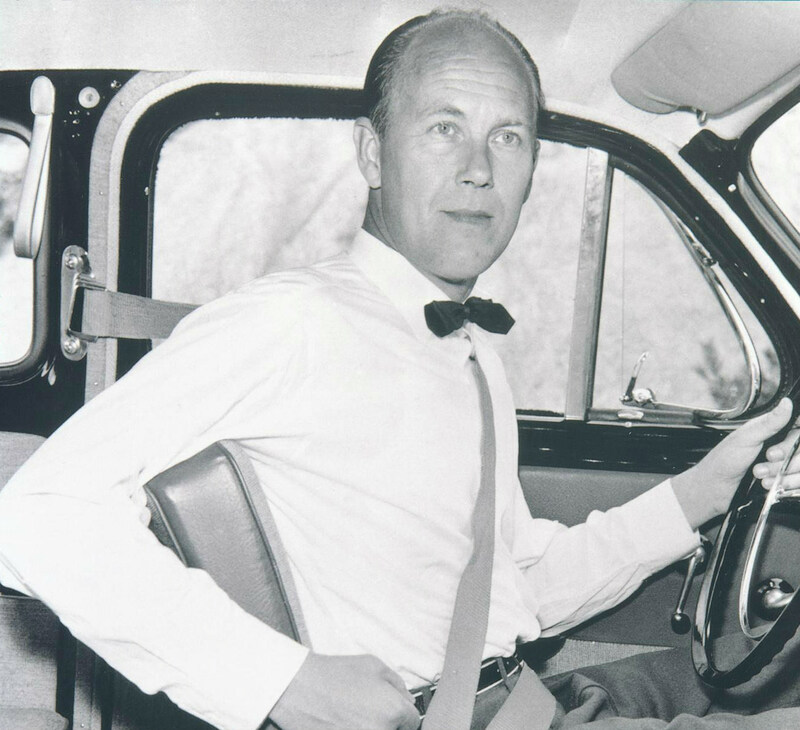 This Swedish engineer invented the three-point seatbelt; what was his name?